self image for adolescents.Grades 5 and 6 students have participated in the workshop with a learning attitude. 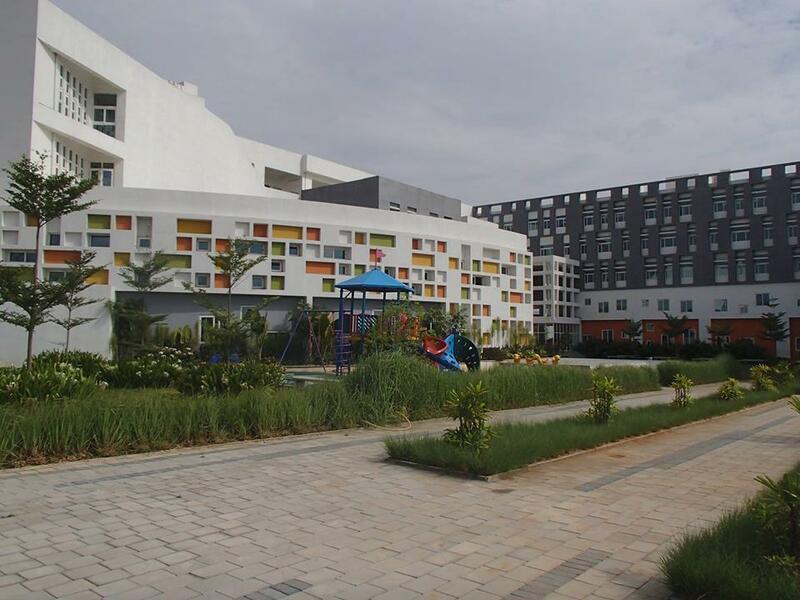 It was scheduled on 27th January'2014 during the DEAR period. 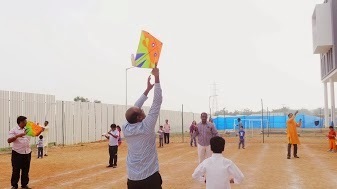 Open Minds School celebrated the "PATANG UTSAV"
Preparation of Patang Utsav by Staff !!! The Kite Flying Show Begins !! !